Compensation arrangements in the healthcare industry continue to evolve and adapt amid an ever-changing reimbursement landscape. The most notable shift is from a fee-for-service or fee-for-volume model to a version that incorporates elements that recognize quality outcomes, cost efficiency, and patient experience. The evolution from volume to value will also effect changes in the valuation methods for these compensation arrangements to address quality, cost, and patient experience. Beginning on January 1, 2017, the implementation of MACRA and MIPS solidified the industry’s uncertain approach to reimbursing healthcare providers for qualitative measures. MACRA uses the fee-for-service framework and applies adjustments to reimbursement based on each participating provider’s performance relative to quality outcomes, advancing care information, improvement activities, and cost efficiency. As a result, organizations are focused on incentivizing provider behavior to align with value-based payment methodologies and maximize their reimbursement opportunity. 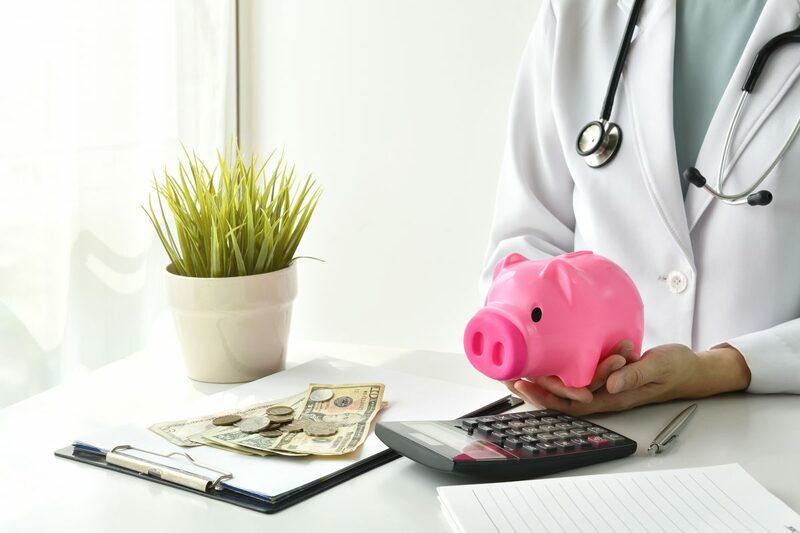 Thus, compensation arrangements for these providers have added complexity to account for the various factors now being required to maximize reimbursement. So how does all of this tie into fair market value (FMV)? The addition of value-based elements to compensation arrangements increases the complexity of defining FMV and challenges many of the methodologies of determining FMV used in a solely fee-for-service environment. Thus, more rigor is needed to ensure that compensation remains market-based when other elements are added to the compensation model, or the value-based elements begin to replace the volume-based ones. Is the total compensation opportunity within FMV? What are the physicians expected to do to receive the value-based compensation? Are the value-based elements tied to factors that truly matter/impact care? Is there alignment between the compensation strategy and the respective reimbursement paradigm?